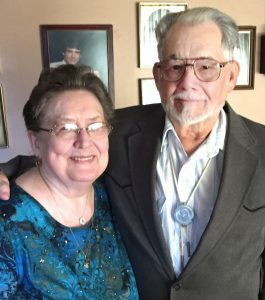 Mr. and Mrs. Jerry Wolford of Salem recently celebrated their 50th wedding anniversary by renewing their wedding vows in the church where they were married 50 years ago. 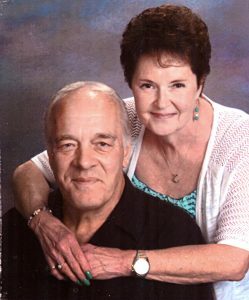 The former Betty Rowley and Mr. Wolford were married on Sept. 7, 1968, in the Lisbon Presbyterian Church, Betty’s home church, by the late Rev. Paul Gerrard. The Rev. Pete Fowler, pastor of the First Friends Church of Salem, the couple’s home church, officiated at the service which was attended by the couple’s family and friends. Scripture readings were read by Ruth Cole, daughter of the late Rev. Gerrard, using his Bible and scripture readings he used 50 years ago at their wedding. A special ending to the service was the lighting of 18 votive candles by the couple representing their three sons and wives, one granddaughter, 10 grandsons and one great-grandson. After the renewal of vows, a dinner party was held for family and friends at the Salem Community Center. 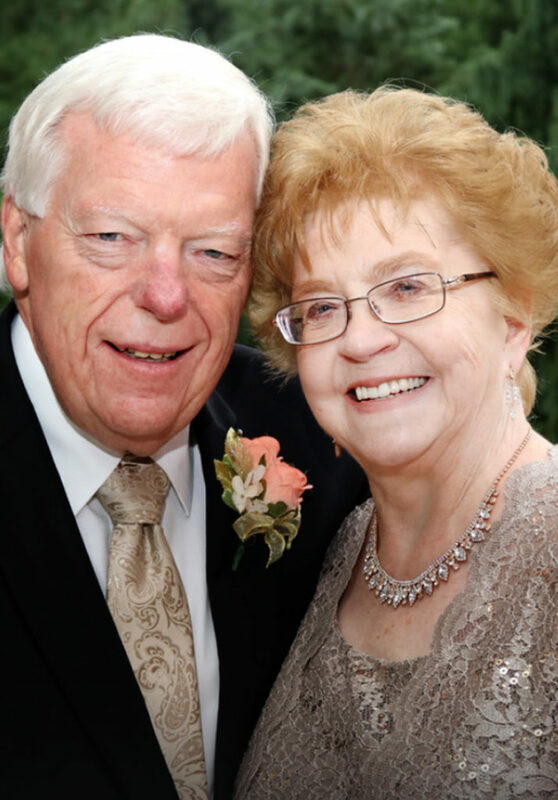 The banquet room was decorated with gold and black balloons and an anniversary banner and featured a photo table and montage of family pictures, a special display of the bride’s wedding dress and a handmade card box made by their daughter-in-law, Melissa Kitts Wolford. The table centerpieces were decorated with apricot colored roses in keeping with the bride’s wedding colors. The dinner buffet was enjoyed by over 100 guests and featured an anniversary cake in a setting of golden vases with apricot roses, accented with lighted golden ribbon around the table. Stormn’ Normn’ Shaw provided an evening of cabaret music to the delight of everyone present. Special remarks were given by the couple’s three sons, Eric of Salem, Kevin of Lewis Center, Ohio, and Darren of Hermitage, Pa. A special treat of the evening were remarks given by their grandson, Zachary Wolford, 12. 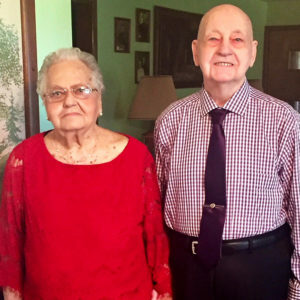 The Wolfords have been blessed in their 50 years of marriage with three sons, one granddaughter, 10 grandsons and one great-grandson. 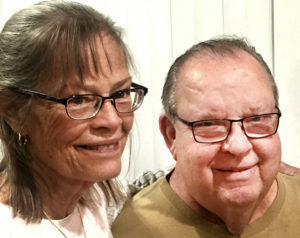 For a special anniversary trip, the couple enjoyed a two-week cruise of Gibraltar, France, Italy, Spain, Portugal and a four-day stay in England and London.